Though you try for a lifetime, you will never save yourself. Salvation is a feat of the Lord; his people are redeemed by God’s Word alone. This is why the prophet says that the Lord will not be quiet until his Bride, the Israel of God (Gal 6:16), is righteous. God accomplishes righteousness and salvation through the sharp sword of his mouth (Heb 4:12; Rev 1:16), the Word of God. 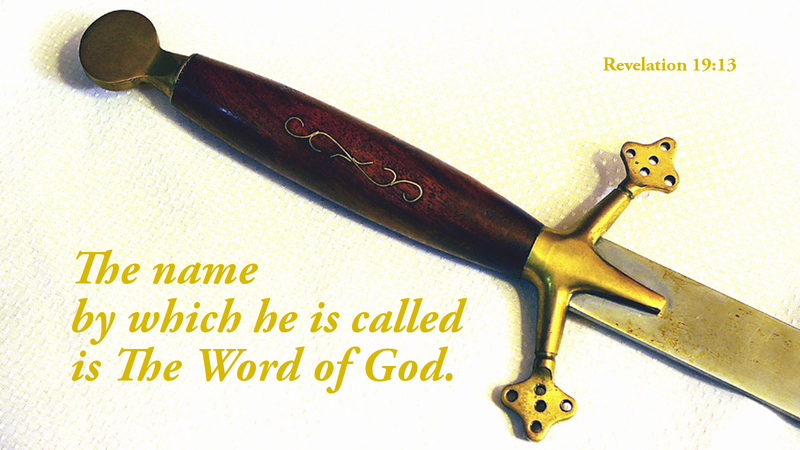 The Lord is not silent, but wields his sword, the Word of God, striking down your sin and unrighteousness. Prayer: O Word of God, help me to trust you in this new year and always. Amen.